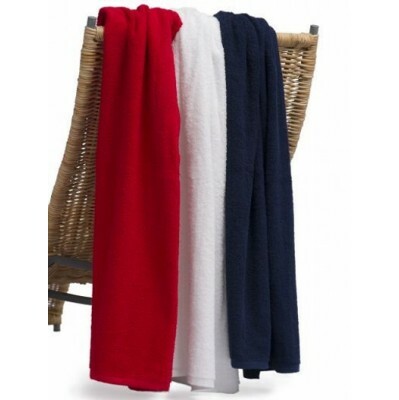 Elite Bath towel with Tone on Tone or Black print. Size: 68 x 137cm. Price includes: Tone on Tone or Black print.